The God of War Seasons puzzle is a challenge Kratos and Atreus solve together when they will visit Thamur's Corpse. The riddle is part of the Magic Chisel quest story and is encountered in the “Find a way to the Hammer's Head” journey. The puzzle involves the four seasons – namely winter, spring, summer and autumn. It may look easy but it is a bit tricky. You have to arrange the seasons' symbols in a specific order and Atreus will help you. This is one of the many puzzles you encounter in God of War. However, you really have to be careful and keep a keen eye on what Atreus says because it is the key in solving the riddle and if you l miss it, you might get stuck and frustrated. It also reveals something about Atreus past and personal memories of his mother. 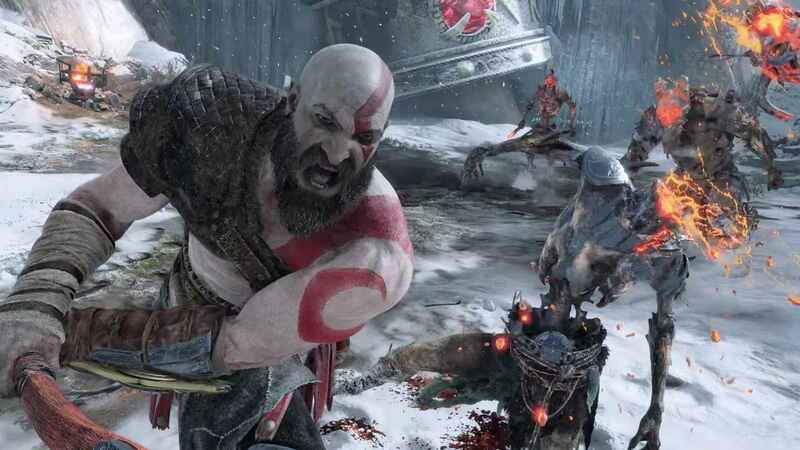 So, pick up your axe and get ready because we'll show you how to solve God of War seasons puzzle. 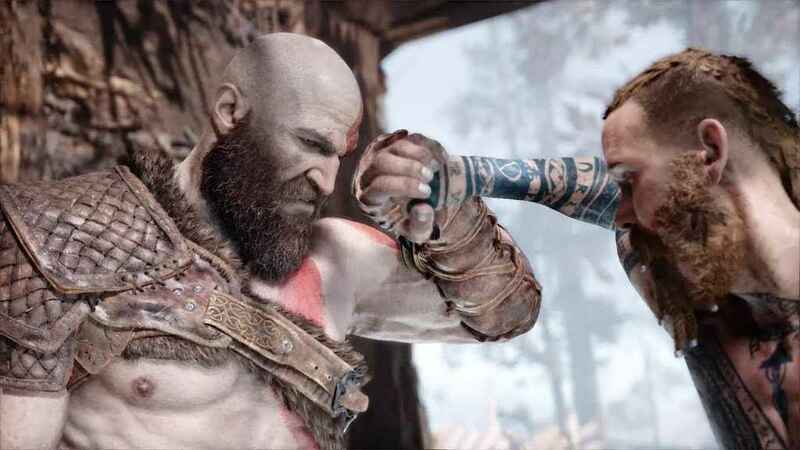 Kratos has to work hand in hand with Atreus to solve this puzzle. Using Kratos' axe, he just has to hit the “shields” beneath the stone tablets with big rune seasons symbols on it. Once hit, the tablets will rotate and display the next symbol and so on. A snowflake symbolizes winter, a tulip-like flower for spring, the sun is the summer, and leaf for autumn. Atreus' role here is he has to reach the sand bowl in the middle of the four season symbols. Then he will tell you the song his mother used to sing to him. Listen to this as this is the sequence of the symbols: Winter, Spring, Summer, Autumn. He can repeat the song for you as long you want him to. But wait, there's a plot twist you don't want to miss! Before Atreus reminisce his mother's song, he will read a riddle in the sand bowl which he will read only once so you cannot afford to overlook it. The riddle says, “When time itself is disarrayed / The forward path is retrograde.” Don't mind the other part of the riddle, just focus on the “retrograde” which means reverse. Atreus gave the right order of the symbols but you have to reverse its order. So far there the solution is, from left to right, arrange them in this order: Autumn, Summer, Spring, Winter or in symbols: Leaf, Sun, Flower, Snowflake. If you find yourself in need of help, check out our God of War guide for a more action-filled quest.